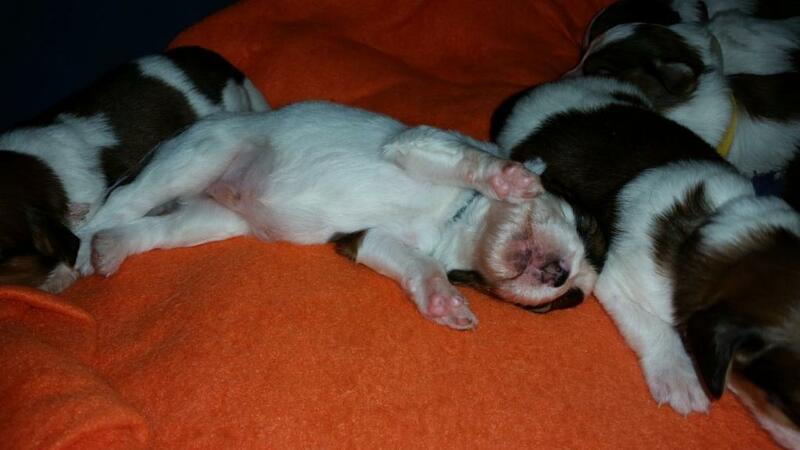 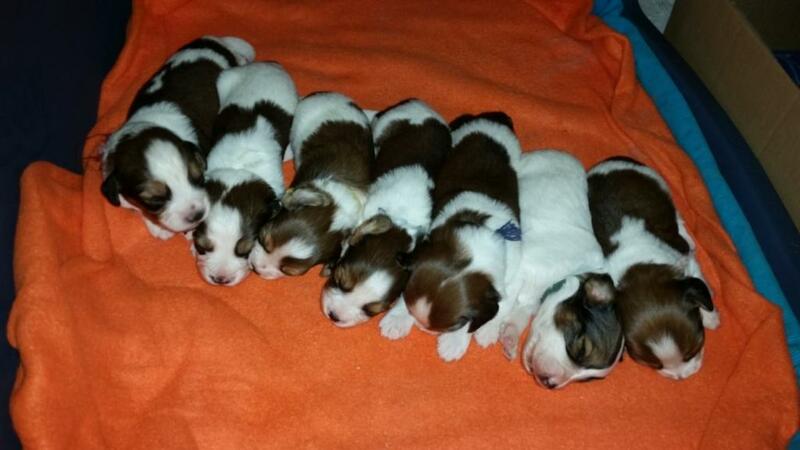 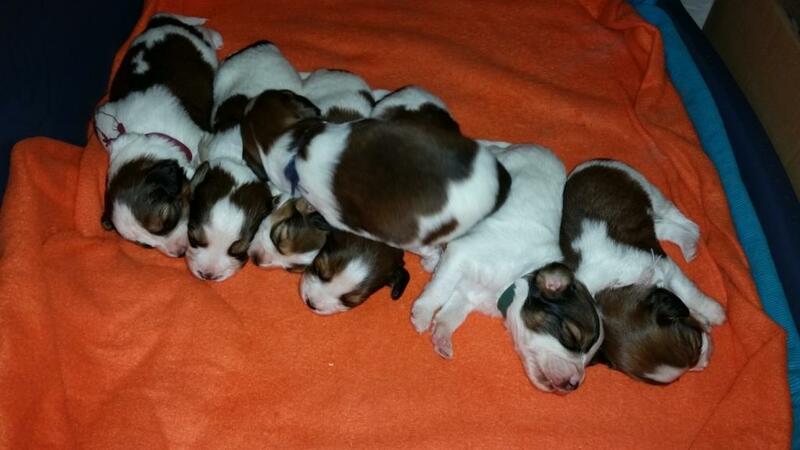 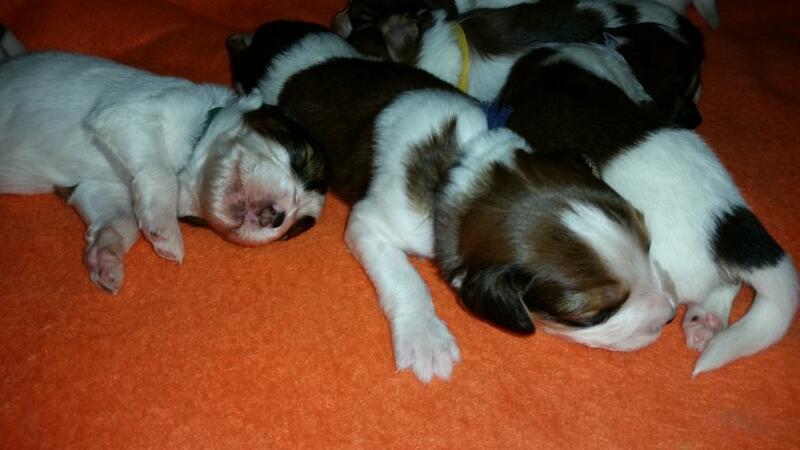 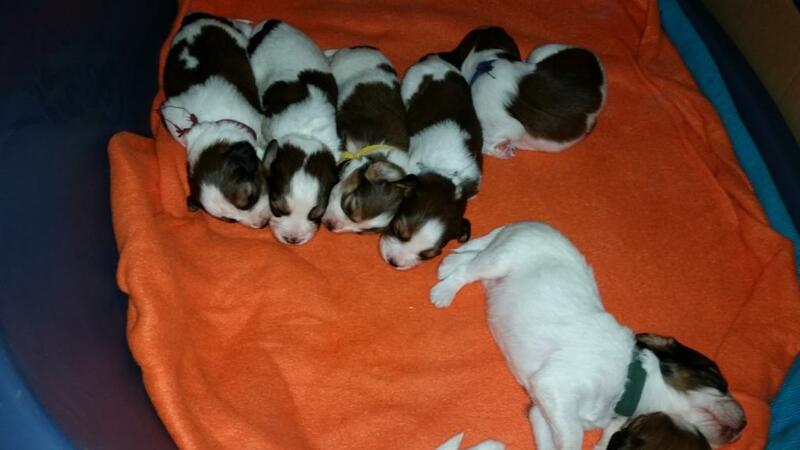 17:15. o'clock in the second KOOIKERHONDJE puppies in Hungary! 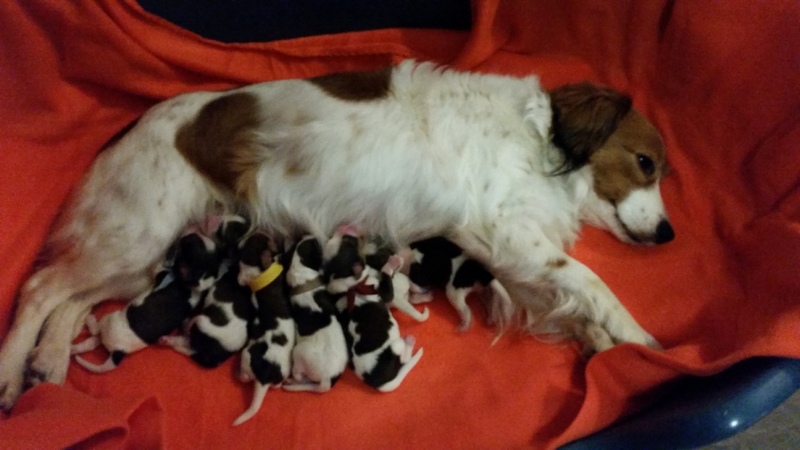 The birth process. 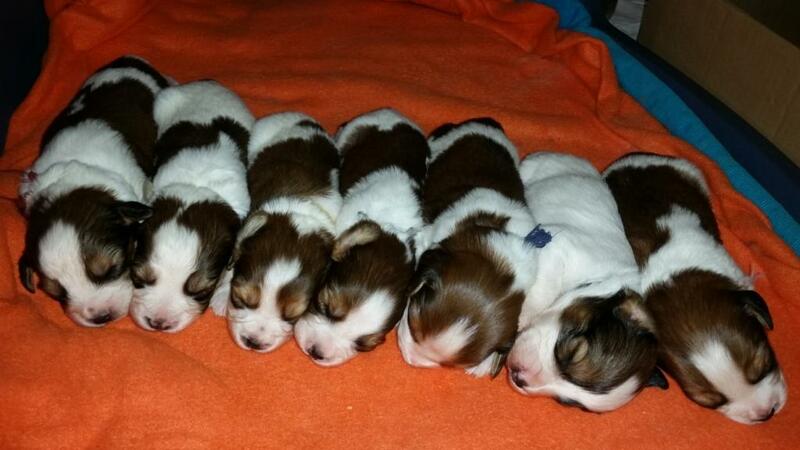 We are very happy! 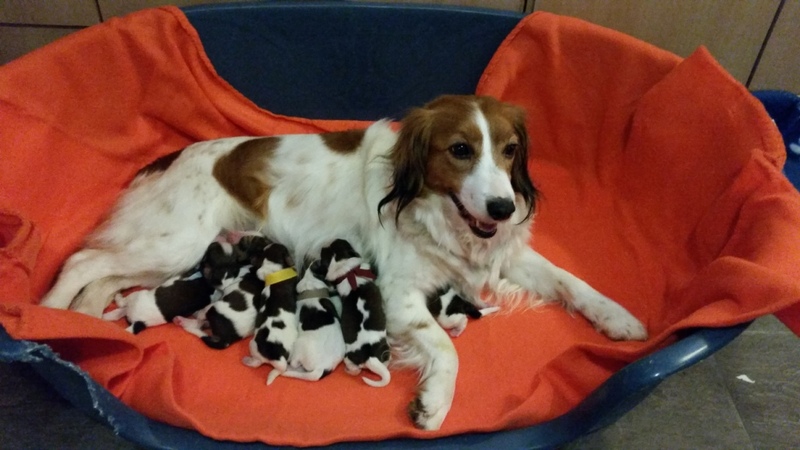 Current state of birth: 5 boys & 2 girls!